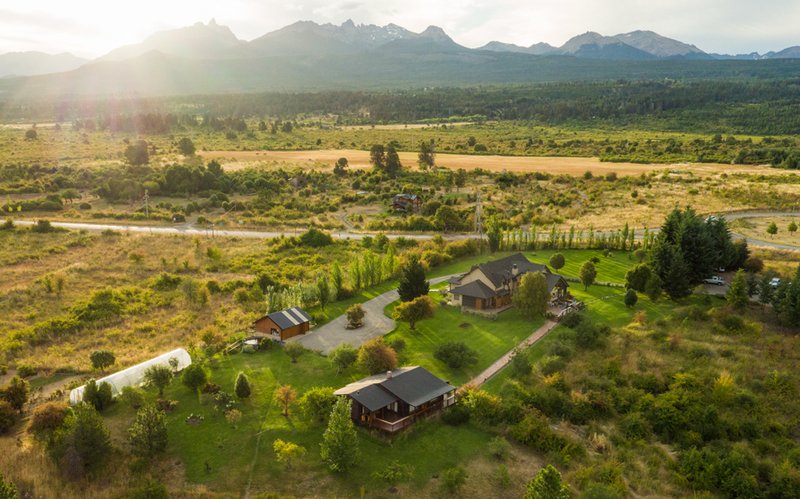 PRG’s Lodge at Trevelin awaits guests’ return from daily adventures in the Esquel and Los Alerces National Park area. 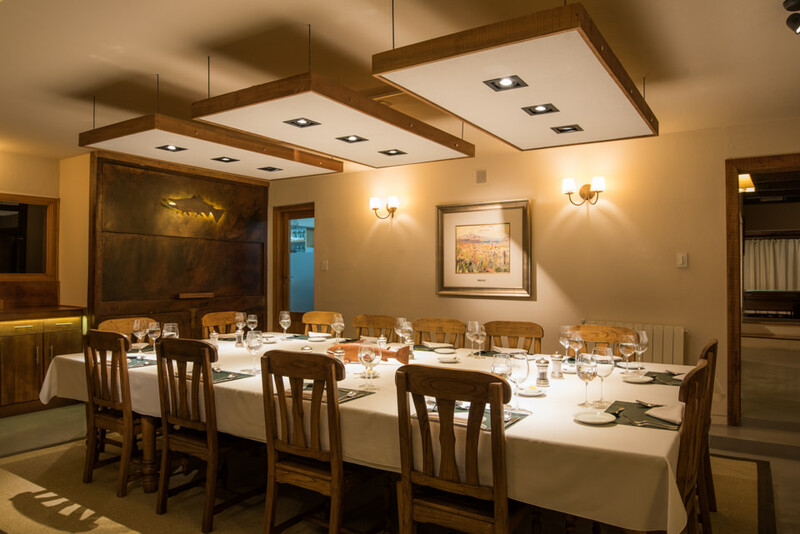 The lodge consists of 12 spacious, tastefully appointed bedrooms, each with private ensuite baths and all the comforts one would expect in a five-star facility. 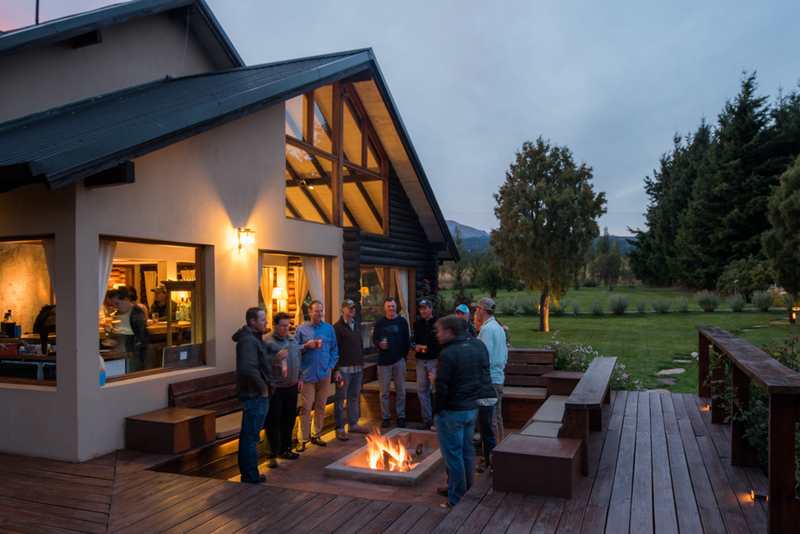 The lodge has two full bars – one with a pool table and scotch bar complete with adjacent wine cellar and cigar humidor, and the second, which opens to a huge wraparound deck – both perfect for sipping cocktails, sharing stories and gazing at the spectacular 360-degree views of five surrounding mountain ranges. 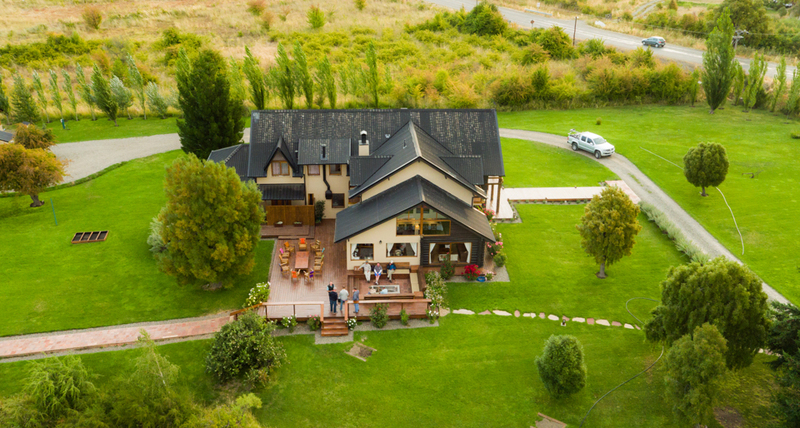 The lodge also features two living/relaxing rooms and a central dining area with indoor parilla (barbeque grill) where gourmet meals and world famous Argentine asados (barbeques) are served by our professional kitchen staff. 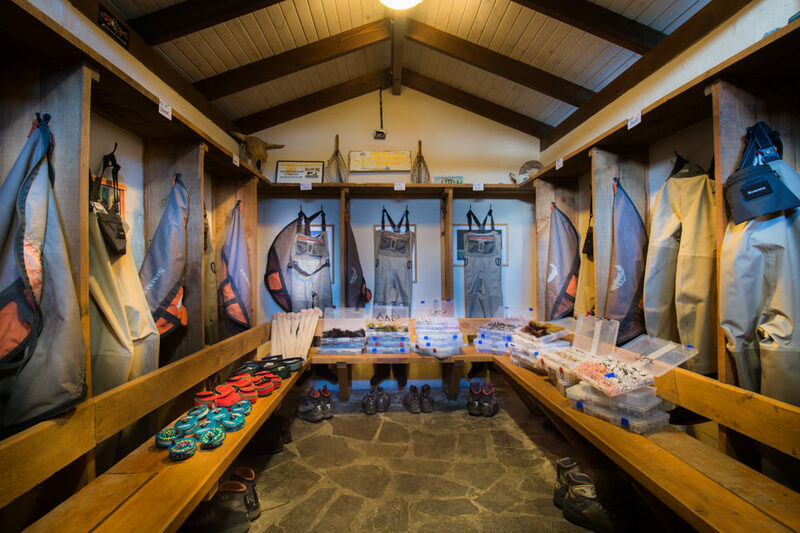 PRG’s Lodge at Trevelin always comes with complimentary private and individual rooms so a group of friends can individually enjoy a pleasant and restful night of sleep, and a little bit more space. 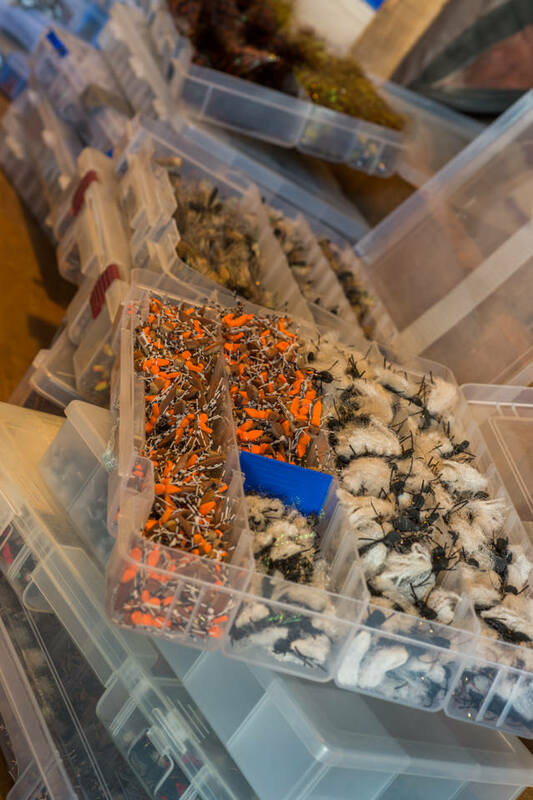 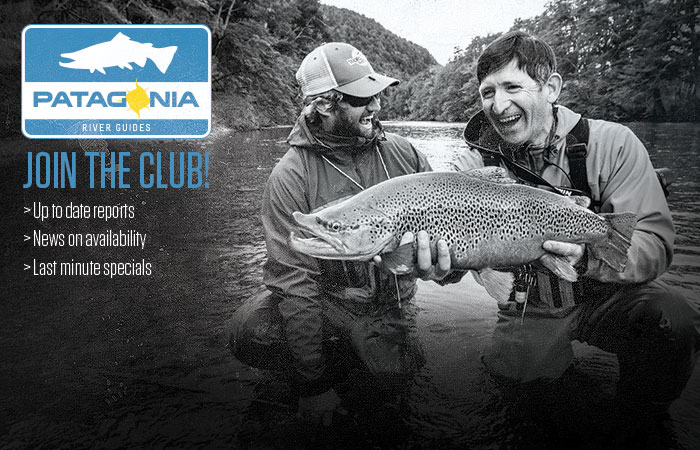 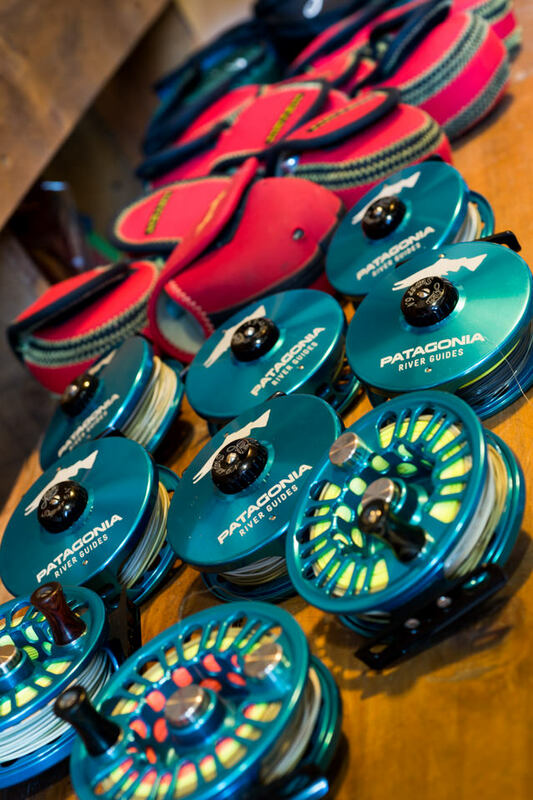 PRG offers an authentic Argentina flyfishing program, and the same is true with our approach to cuisine. 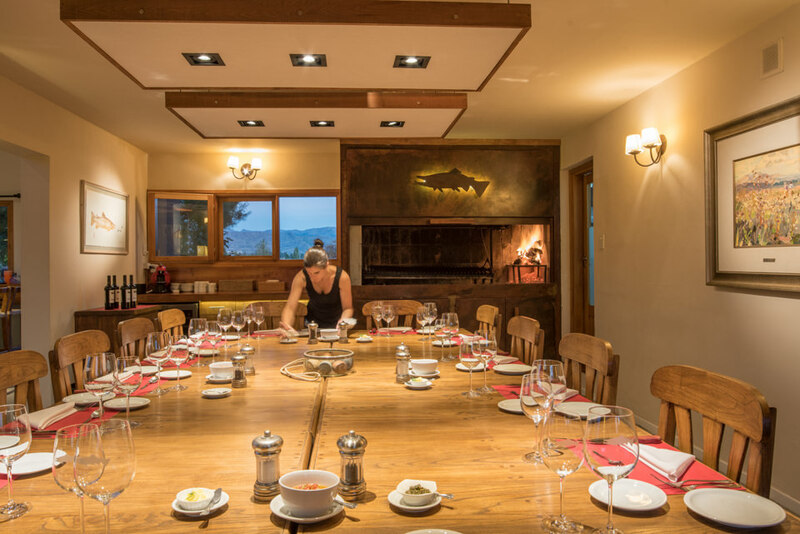 Our professionally trained kitchen staff offers a unique blend of regional and gourmet to produce meals that showcase local organic fruits, meats, cheeses and vegetables (many grown in our own gardens). 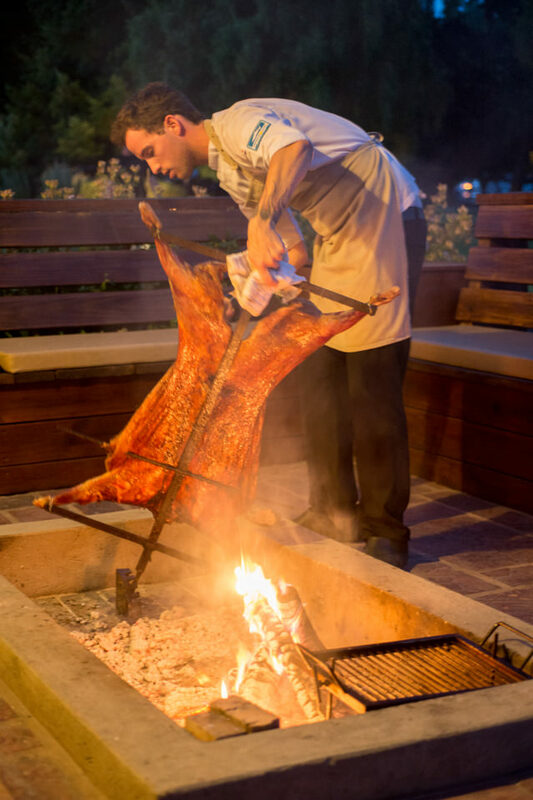 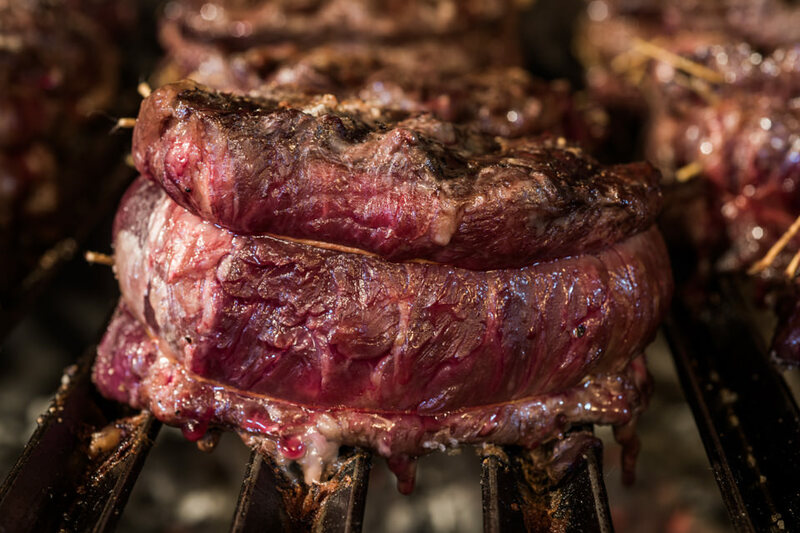 Guests enjoy Argentina’s superb beef and famous Patagonia lamb asados (barbeques) coupled with diverse menus featuring pork, chicken, fish and pasta. 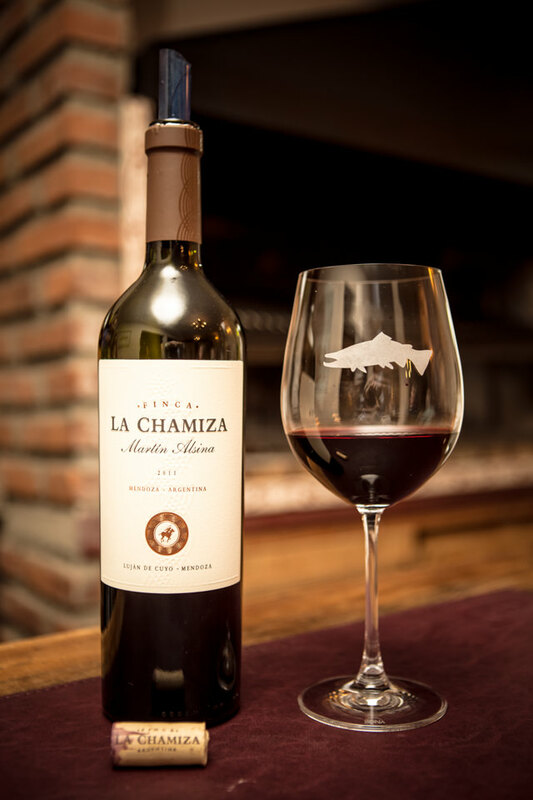 Lunch and dinner are complemented by a rotating assortment of some of Argentina’s finest red and white wines so that guests can choose their favorite. 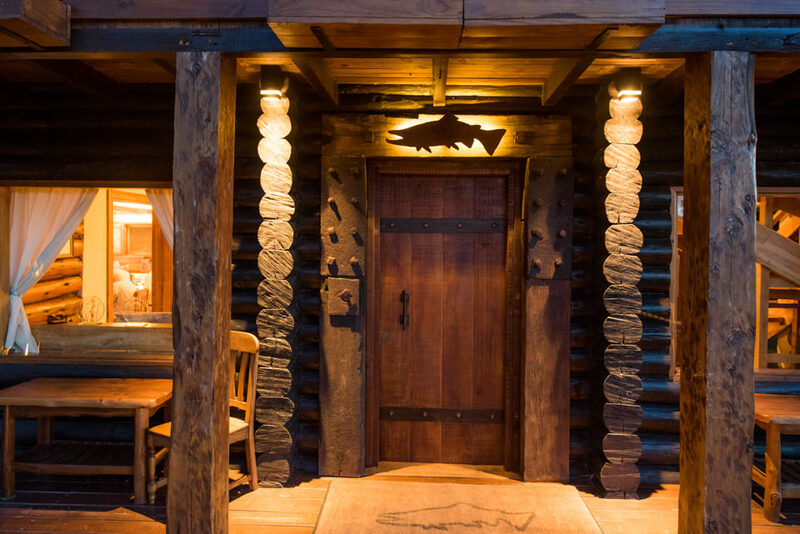 PRG’s Lodge at Trevelin has a wonderful American and Scotch Whiskey bar, offering guests a chance to try a new whiskey or an all-time favorite. 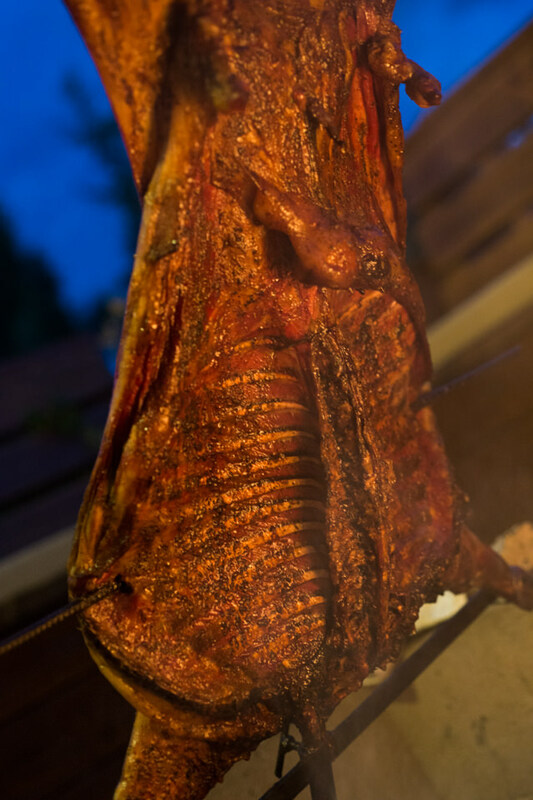 Cuban cigars are also available as well as some brandies and cognacs. 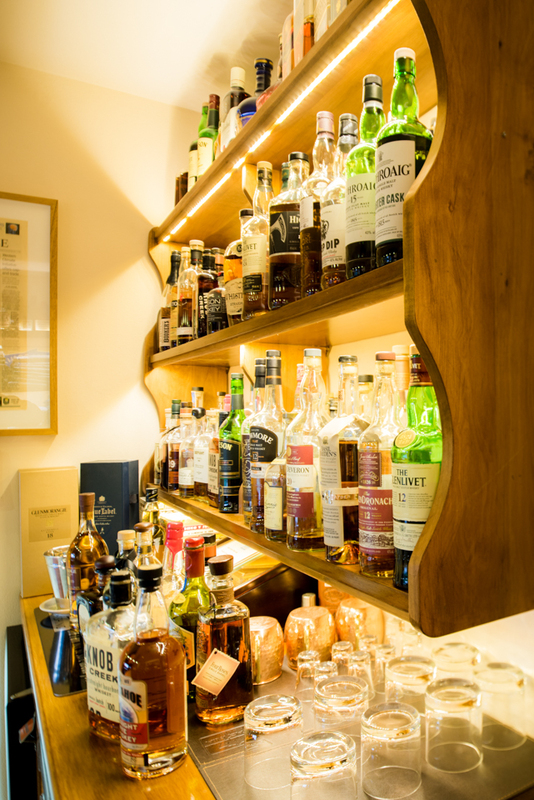 PRG offers two choices to enjoy the whiskey bar: bring a special bottle to share with PRG and enjoy all of PRG’s choices in exchange for leaving a bottle or purchase by the glass. 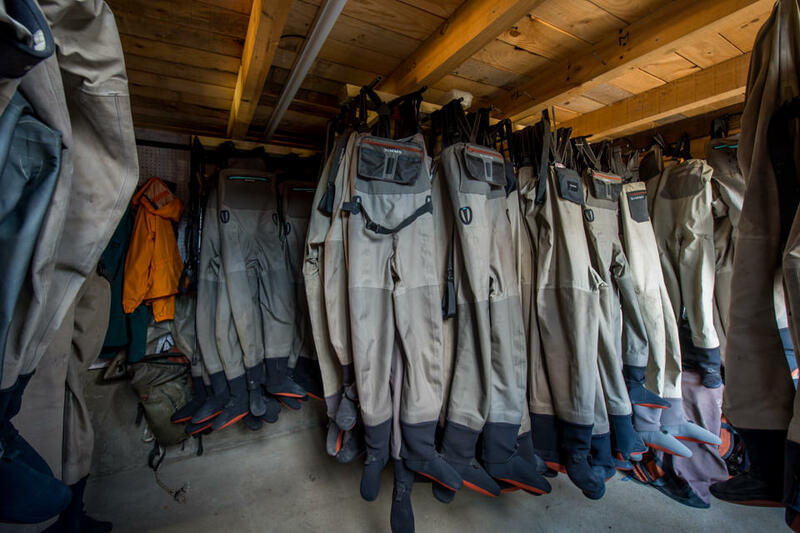 Our extensive collection, which has either been special imported by PRG or carried down by guests, is a delightful treat after a memorable day on the water.